In this 6-hour hands-on class, we will look at the evolution of men's grooming. 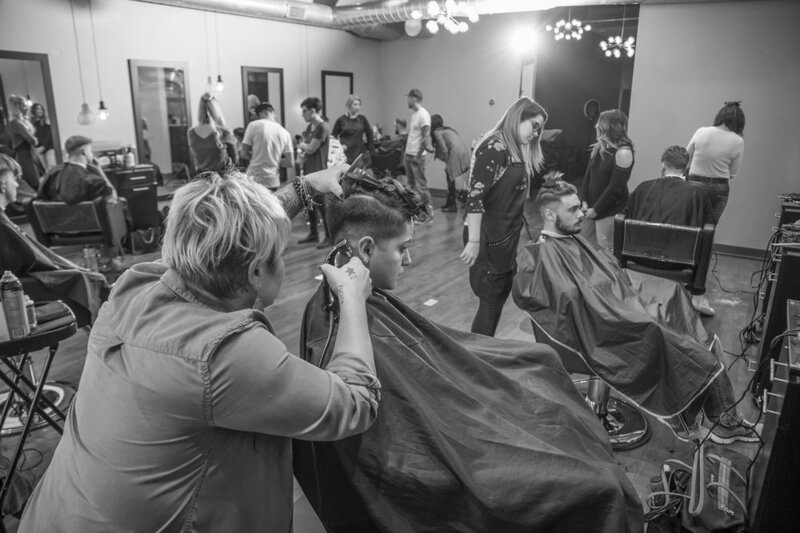 Two art forms that have lived in different worlds for too long, male hairdressing and barbering will be fused together to allow stylists to learn by doing. 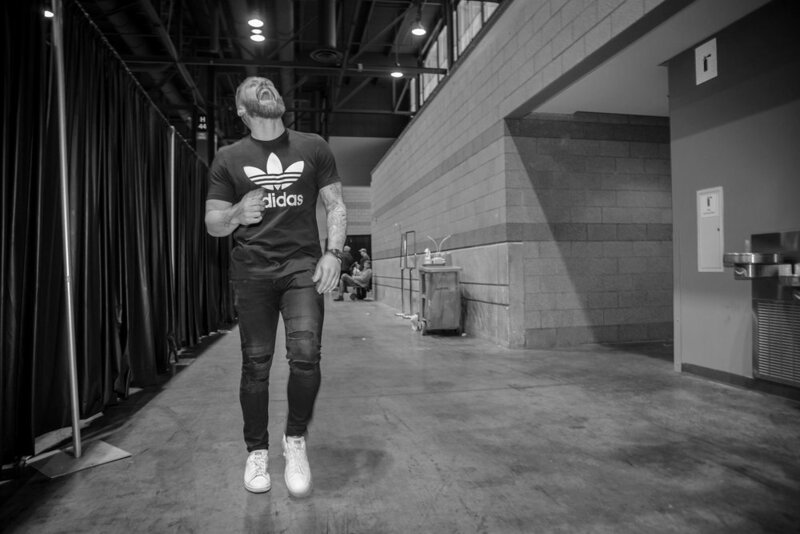 With your own model to work with, you'll master the 10 step fusion system with guidance from one of our lead educators in an intimate setting. In this 3 hour class, Fusion demo teaches the 10-step fusion system with our educator at the core of the presentation. You'll watch and have the opportunity to ask questions as they goes through two different looks. 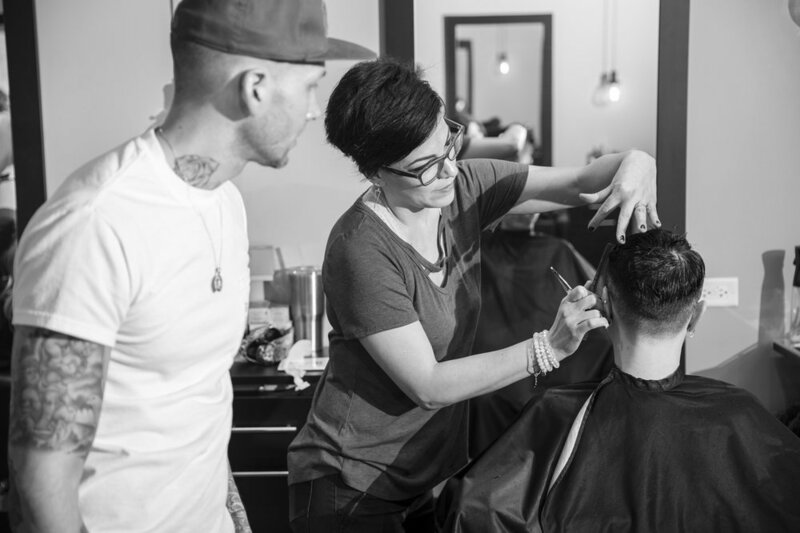 This class is designed for serious stylists and barbers looking to learn in an intimate setting. Click here to see schedule and click here to sign up. 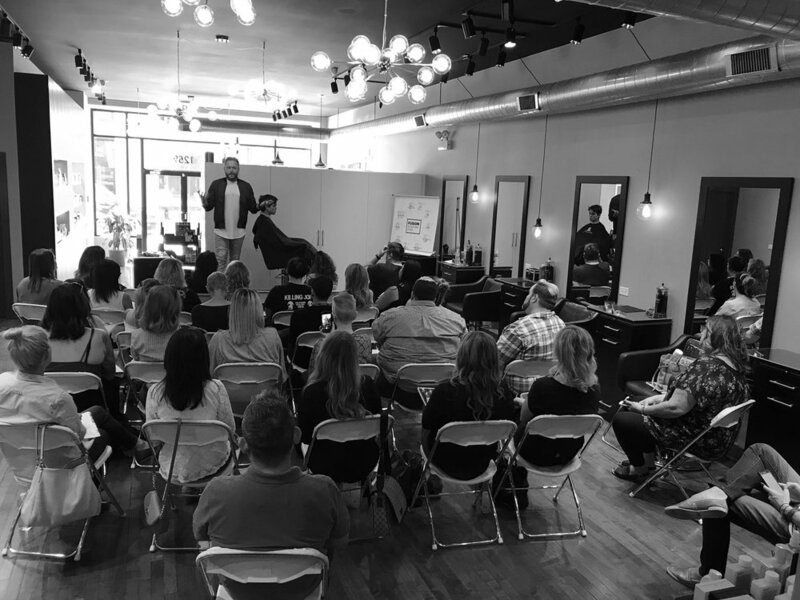 In this 6-hour hands-on class, we will work through our proven 10 step fusion system that bridges the gap between male hairdressing and barbering allowing stylists to get from point A to point Z in a more efficient and consistent manner with confidence. With application and practice of the system users will see guaranteed improvement in their work. This game changing education for those looking to build their men's grooming business. • Includes 12 each of product ($750 value) and educator day rate and travel.